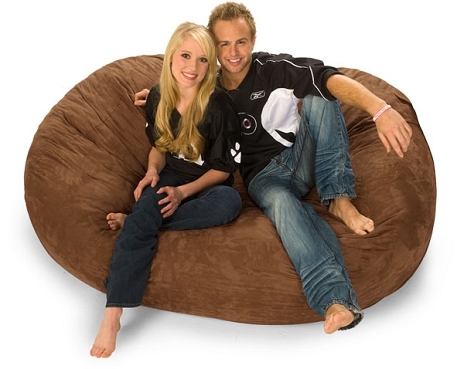 The Relax Sack is the original foam filled giant bean bag. Our sacks use the highest quality materials and your satisfaction is guaranteed! We have eleven sizes and shapes with over twenty-five fabric types and colors. Find something to fit any room and make your world more relaxing.